Evangelicals are using new musical forms that go significantly beyond “traditional” contemporary Christian music (CCM) in both worship and outreach, but such experimentation may have unintended consequences for churches according to two reports. Christianity Today magazine (July–August) reports on the rise of electronic dance music (EDM) in evangelical churches that may be challenging the lyric-based CCM with a largely message-free musical form. This trend largely reflects the use of EDM in rave culture in the 1990s, which drew youth to its pulsing beat and special visual effects. 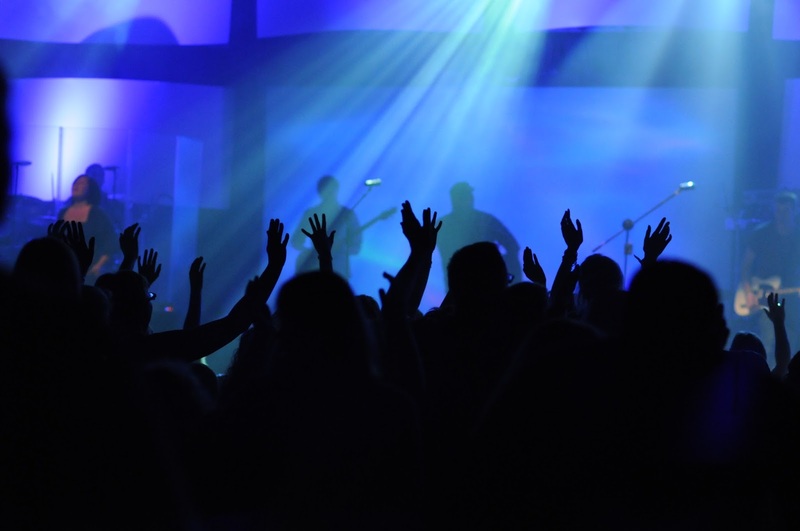 Although some churches tapped into the rave culture early (usually those of the non-evangelical variety), the tipping point for using EDM was in 2013 with the release of Chris Tomlin’s “God’s Great Dance Floor” and “We Are Young and Free” from the popular Hillsong Christian music brand. Since then, churches have adapted EDM in varying degrees. Some intersperse it with CCM, while others emphasize the dancing component, but most music directors agree that EDM, which in some forms leave out vocals altogether, is a challenge to the message-heavy component of church music. But EDM has overcome the stigma in most churches, with one worship leader quoted as saying that the musical form “bridges something primal in us. That’s something God put there, and it can be used for good or bad.” Ethnomusicologist Josh Busman says that musical styles have theological implications. In the case of EDM, he adds that the genre brings a context for creating a sense of tension and release (“sin and redemption”) as well as a greater sense of community and collective experience. Meanwhile, there is also growing use of secular music and lyrics by evangelical churches according to the new book Secular Music, Sacred Space (Lexington Books, $85.00). Mostly churches that author April Stace calls “post-denominational evangelical” (PDE) have embraced this trend of using secular music—including secular lyrics—for the reason of relating to and reaching increasingly unaffiliated younger generations, though sometimes the evangelistic thrust seems weak. Although Stace’s research is based in churches in the Washington, DC, area, the phenomenon of churches using popular secular music, and the debate it has generated in evangelical circles, has become nationwide. The book traces this trend to the popularization of Christian music by the Jesus movement of the 1970s and revolves around the question of what makes church and Christian music Christian in the first place. Those churches and musicians that Stace calls “transformationalists” are the inheritors of the attempt to break down the wall between secular and sacred, and this attempt relates to the theology of the post-modern emerging movement. Using secular music—anything from Katy Perry to Lynyrd Skynyrd songs—within a church setting is seen as a way to bridge this sacred/secular gap, even as many of its proponents do not see the practice as part of actual worship (the songs are used at the very beginning of services). While the book seeks to debunk the notion that this phenomenon is the wolf of secularization coming in sheep’s clothing, the way that this music provides a “safe space” for expressing doubt in these churches may create alternatives in church life and theology.